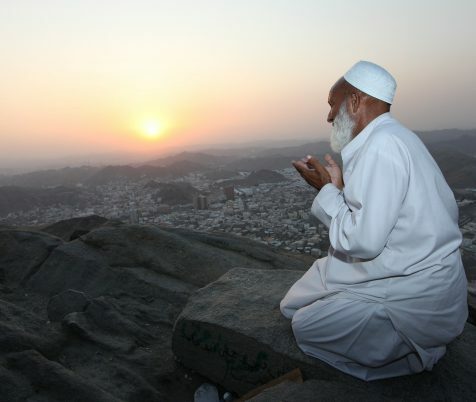 O Allah, I ask you for knowledge that is of benefit, a good provision and deeds that will be accepted. The Prophet (pbuh) read this dua after Fajr Salah. As students of Quran, we continuously struggle to gain knowledge, revising for long hours, juggling house duties, shopping, cleaning, travelling to classes, the sacrifice of our time including the inner battle with our nafs. After all this struggle, what we want is knowledge that will be beneficial to our lives. It would be a waste of time, energy and effort if, after all the studying and long hours it does not benefit us. There are some who do not benefit. This could be someone who studies just for the sake of it. There may be some who will study and learn just because it is popular to do so, or they don’t have anything else to do. They may study a subject but never use the knowledge. If they are not applying and putting into practice what they have studied, then there is no benefit, they gain no change in their life, or actions, deeds, or in dealing with others. It could also be that their learning is self-satisfying meaning, they are only focused on seeking knowledge for themselves. We want the knowledge not just to benefit ourselves but also everyone around us. In our homes, neighbourhood, at work, even if it's someone we meet just once. The knowledge we gain must be shared with others in order for there to be any kind of true benefit. True knowledge is the knowledge that has been attained and then used, whether it be for the Dunya or the deen. When you say this dua, make the intention to benefit humanity through whatever you are learning. In this dua, we also ask for good provisions. We should use our knowledge to seek provisions that are tayyib, pure, good and lawful. If your provisions are not halal, then how will your actions be? If your money is haram then your duas will not be accepted, your worship is not accepted, which will affect your character, your abilities and then this becomes a barrier to any beneficial knowledge, so always make dua for pure and halal provisions. 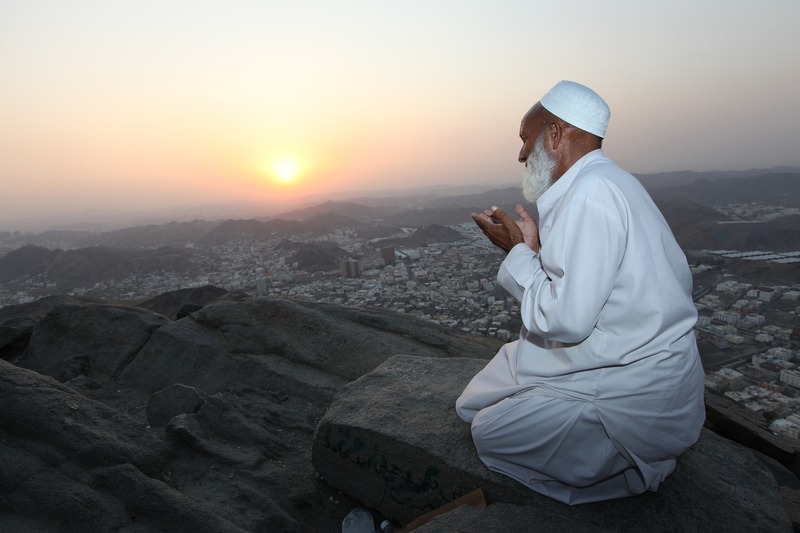 We should make sure we learn all the conditions for making dua in order for them to be accepted. I highly recommend the book, Du'a Weapon of the Believer if you are serious about your duas and want to get the most out of them. The sincerity of intention in your words and actions for the sake of Allah alone. Actions are in accordance with the laws of the Quran and Sunnah. After studying hard and gaining the knowledge the next step is to implement what we have learned. We want our actions to be accepted otherwise there is no benefit. Imagine doing your assignment, we hand it in and the teacher says no and rejects it. When taking our assignments and tests, we have to follow certain conditions; Name at the top of the test paper with the date, only use a blue pen etc. If these instructions are not met the test is not accepted. Just like there are rules that we have to follow throughout our lives, and if we don’t then there are consequences. 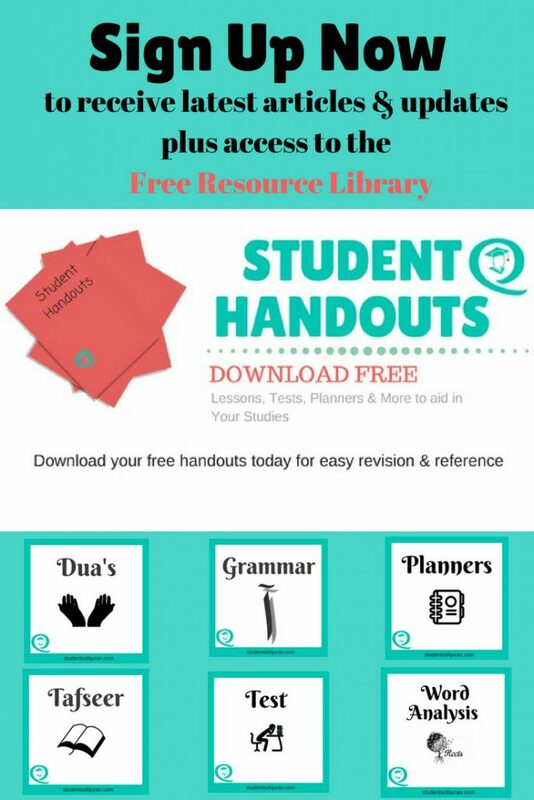 The book by Yasir Qadhi, Du'a Weapon of the Believer explains in detail all the pre-conditions that are needed in order for a dua to be accepted and other recommended etiquettes. 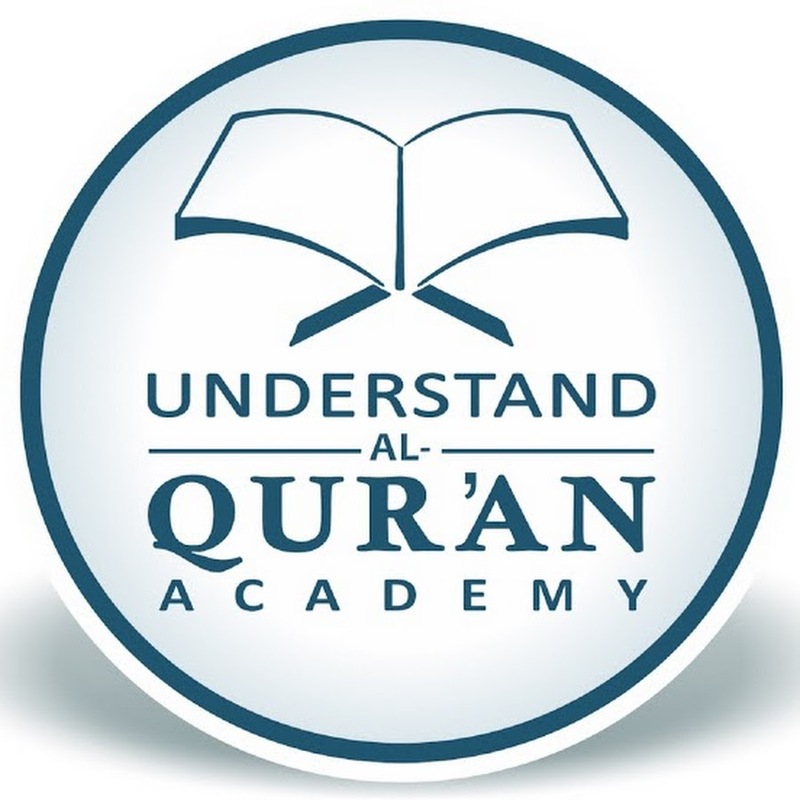 Wasalaam, Please read this article it lists ways in which you can learn the Quran. You can also try Al Huda who have several course to choose from. This is a such a beneficial article! Jazak’Allah Khayr for sharing such a beautiful dua! This is so helpful! My younger sister will be undertaking her 3rd year exams shortly & she will benefit from this post so much! May you be rewarded for all your efforts! “And provisions that are pure”, alhamdulillah for this. I memorized this dua when I heard that it was a dua of our dear Prophet Muhammad(sa). JAK for sharing Jamila. 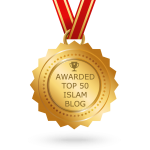 Your blog posts are beneficial reminders, mashaAllah. Lovely reminder of this dua mA – jazakAllah Khayr! I love how you broke it down to explain it! This dua is very beneficial esp in times like these when we are exposed to lot of information but not neccessarily beneficial! I am really glad that you enjoyed it Yousra, your welcome. JazakAllahkhayr. Insha’Allah after reading this article, I will deepen my intentions when I pray this du’a. I hope Allah rewards you each time I do!